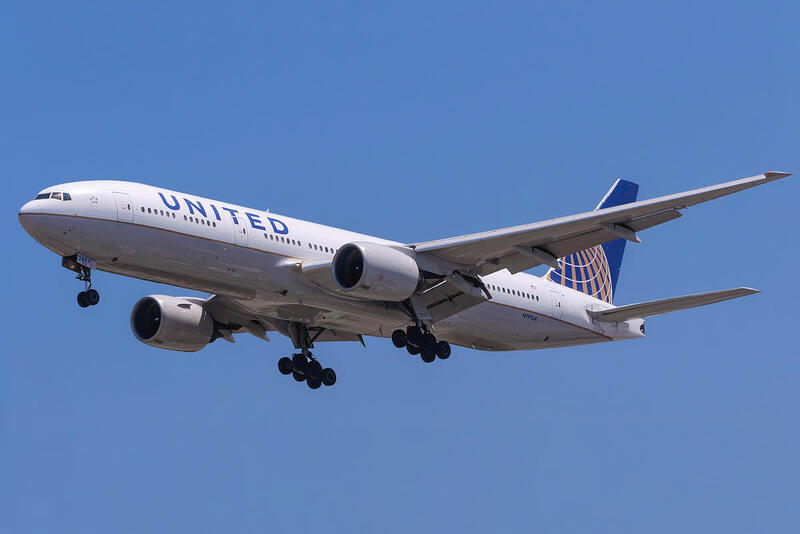 Commercial flights are nowhere close to their military counterparts in terms of speed but they do have the ability to move passengers in comfort over long distances. As can be guessed, they mostly fly sub-sonic, barring the exception of few aircraft which did go supersonic in the past. Both the known supersonic passenger aircraft are not in operation anymore and the one that is expected is yet to enter service. We will learn about them in a wee bit. 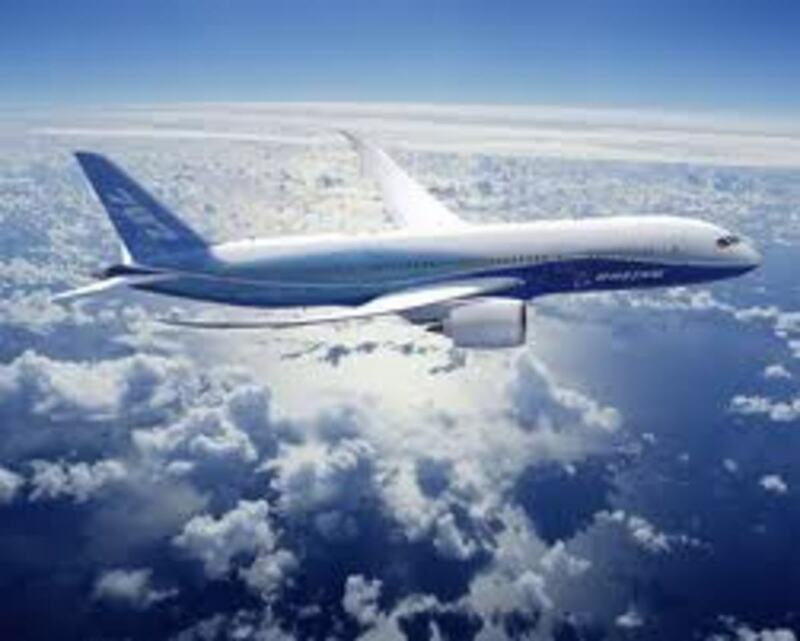 Here is the list of fastest passenger aircraft. Each one and more are explained below. The Tupolev Tu – 144 was a Russian commercial supersonic aircraft. History was a bit unkind to it by calling it a copy of the Concorde, although, there were many alleged pieces of evidence stating so. We will still be open in our assessment while looking at the Tu-144. 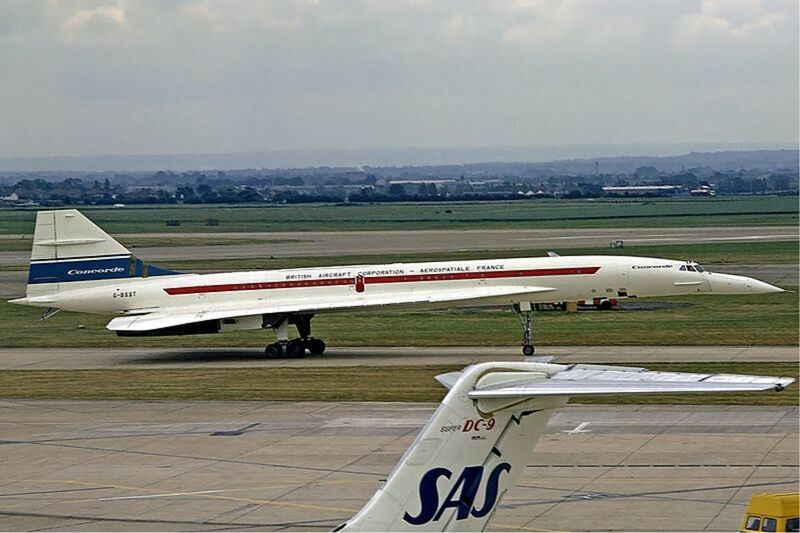 The Tupolev made its test flight on 31st December 1968, a couple of months before the Concorde’s test flight and there were many firsts that followed. The most important record that the Tupolev holds is that of being the first commercial aircraft to go above Mach 2.0 – needless to say, that record still stands. Although Tupolev had better climb rate and engine thrust as compared to the Concorde, it still used to cruise at a ceiling of 52,000 feet, well below the cruising ceiling of the Concorde. Also, in comparison, the Tupolev kept the speed around Mach 1.6 to Mach 2 while the Concorde would regularly do a Mach 2.02 to 2.04. These anomalies could be attributed to the ever-changing design of the engines as much as the hull of the aircraft, but it did not make much of a difference to the outcome. Tupolev had its own set of challenges coming into operation. 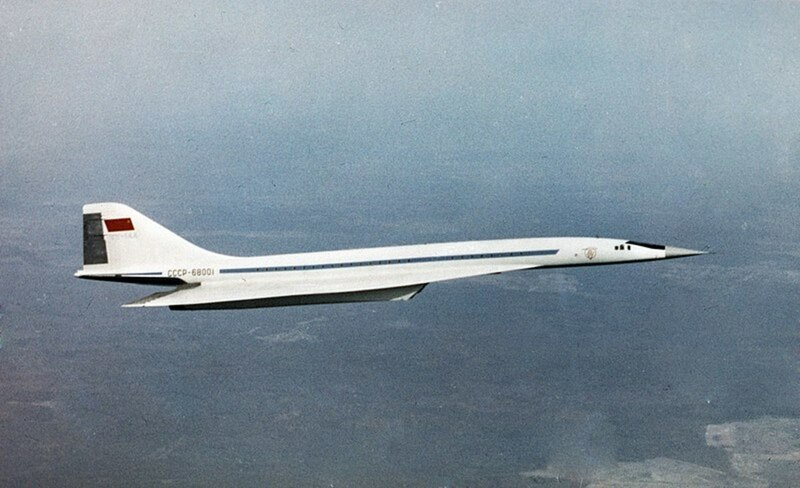 Although Russia was the first to test the aircraft, it came into service two years after its main competitor - Concorde. Tupolev was introduced for operations in 1977 and the improvement in the aircraft followed. In 1978 an improved version, Tu – 144 D, was introduced but it crashed on its way to delivery. Following the crash, Russia pulled the plug on the Tupolev and it went down in history as being operated only for a year with 55 flights in total. This was by far the fastest passenger aircraft capable of doing a maximum of Mach 2.2 during its flight. But for all operational reasons, the speed was limited to 2.04 Mach during flight. The Concorde was jointly developed and manufactured under an Anglo-French treaty and served both the French and British Airlines. Although the aircraft was available for purchase worldwide, it was only the French and British who actually did. The main reasons for other countries to decline the Concorde were the extremely high-cost over-runs during the development phase and other technical issues like the sonic – booms over populated areas during flight and the huge maintenance. That notwithstanding, the Concorde stayed in service from 1976 to 2003 and could carry 92 to 128 passengers in one go. Concorde had an impeccable safety record of zero casualties in comparison to other sub-sonic aircraft of the time. On 25th July 2000, however, Air France flight 4590 leaving Paris en route to New York caught fire during take-off at Charles de Gaulle airport. All the 100 passengers and 9 crew were instantly killed. That was the only fatal incident involving the Concorde. Despite that, the Concorde continued operations till 2003 and was retired on 24th October 2003. The slump in the aviation industry post 911 coupled with Airbus' refusal to continue maintenance support for Concorde meant that Concorde would struggle to continue. This ultimately led to the retirement of the Concorde. Despite all odds, 18 out of the 20 Concorde that was originally built continued to be in good shape at the time of retirement. They went on to later adorn museums in U.K., France, U.S., Germany, and Barbados. What does Boom mean? 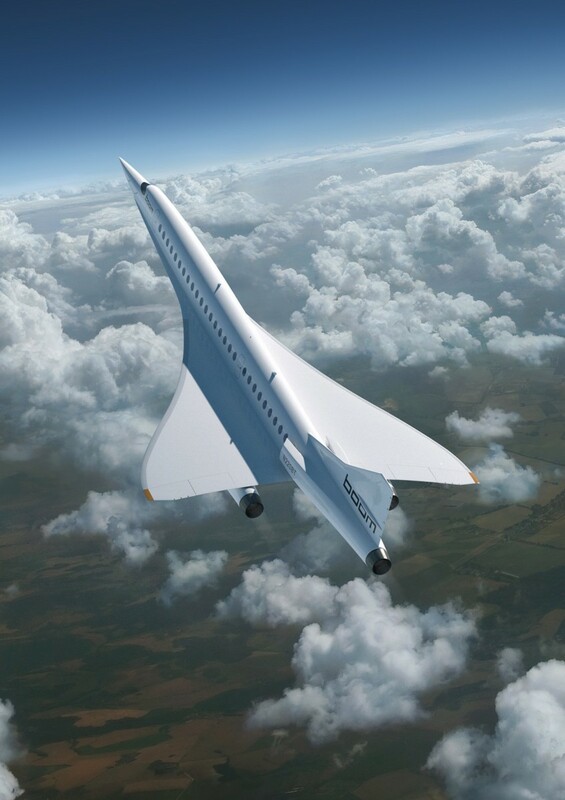 It is the name of the newest supersonic commercial passenger aircraft that is being designed by NASA and the development team has representation from Virgin, Space X, etc. and more importantly can fly supersonic. There is one major problem with supersonic passenger flights and that is - the sonic boom - which could be a problem in populated areas. 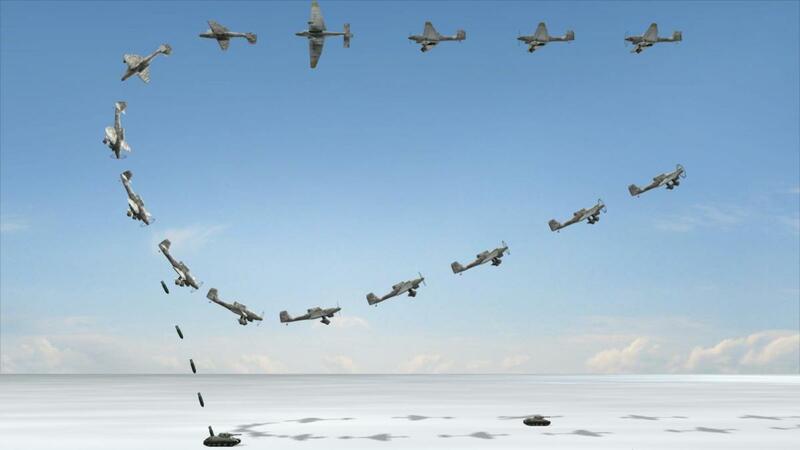 Do you get the reason for the name “Boom”? Like in sonic boom? You got it, right? But that’s not all; NASA is developing this aircraft to have a subdued boom, thereby making it usable at supersonic speeds over populated area. Now you get why NASA is involved? Advanced technology, of course; who would have thought of removing boom from sonic boom and naming their aircraft after it? Concorde, one of the better known supersonic aircraft, cruised generally at 2.04 Mach, while Boom is expected to do it at Mach 2.2. The Aircraft will be a 55 seater and to test the quietness, NASA will be having the XB-1, a prototype version of Boom, ready for flight testing by 2019. Following that, once all mandatory certifications are complete, the Boom should be ready for service. The greatest of all news – the cost of ticket could be as much as a standard first class! Not happy? Well, the Concorde’s tickets were many times more than the standard first class. This means that the operation starts closer to affordable range, and we can be hopeful, as time goes by, it may become affordable for all. Barring the Concorde and Tupolev, all other major aircraft remained subsonic and the fastest in the subsonic segment was the Convair 990. During a test flight, the Convair achieved a speed of Mach 0.97. 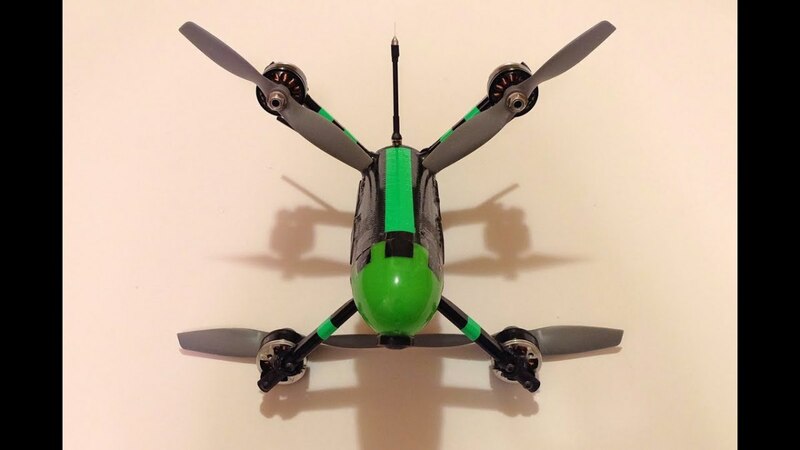 That record stands till date as the fastest subsonic flight. The Convair 990 followed the Convair 880 (which we will see shortly) in response to a request from American Airlines. Obviously, the 880 did not fit the bill and hence the 990, a stretched version of 880, came into being. However, even the stretched version of the aircraft was not good enough when compared with the aircraft on offer from the competition. The fuel burned per hour was more than twice that of much bigger aircraft. As a result, American Airlines declined its order and bought a reduced number. The total number of aircraft ever made and sold stood at 37. 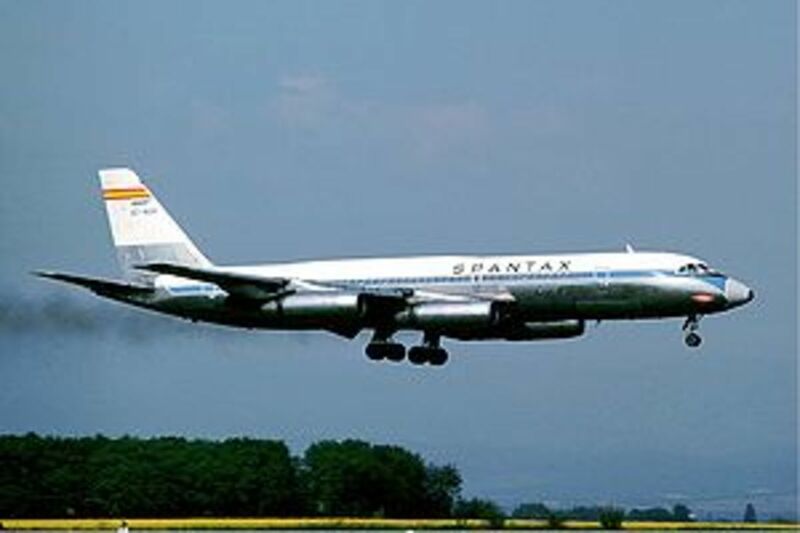 The Convair was produced between 1961 and 1963 and was retired in 1987. 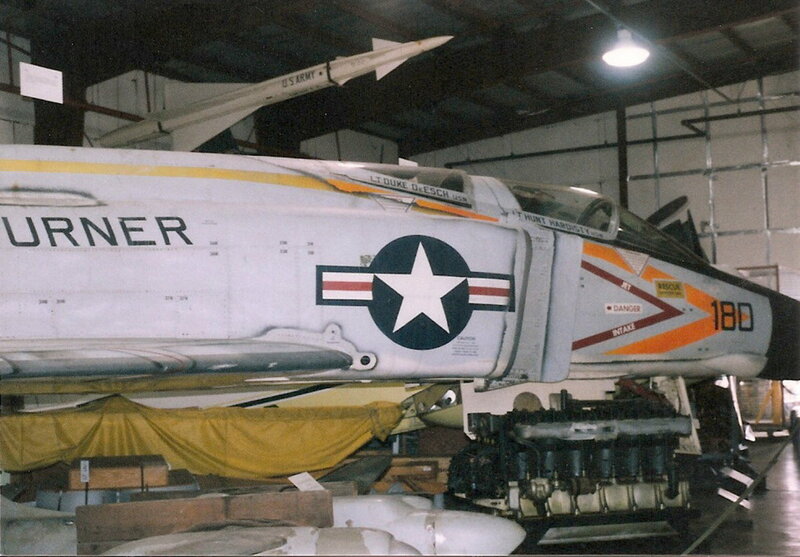 Some of them remained in service with NASA till 1994 for flight experiments. 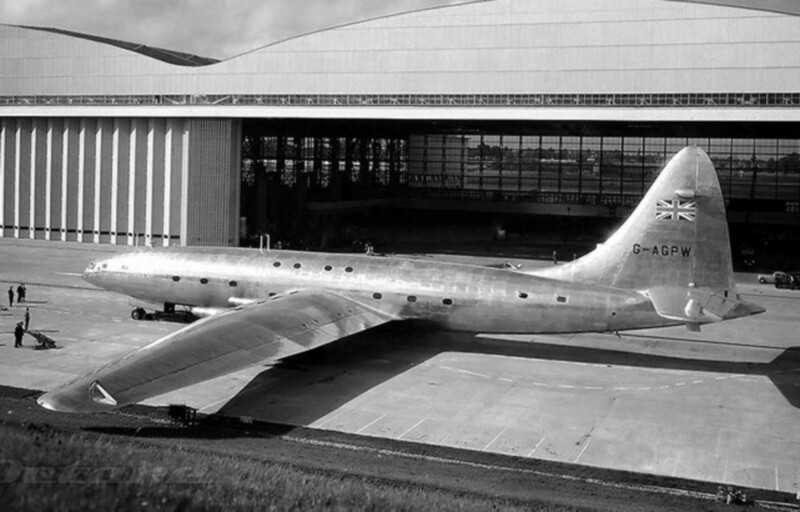 The Convair 880 was the first to be built and the fastest in the subsonic category until the Convair 990 came by. The aircraft was built to serve a niche of smaller and faster aircraft and expected to undercut the Boeing and Douglas. That segment never took off and to add to the woes, the 880 was found wanting in many performance areas. 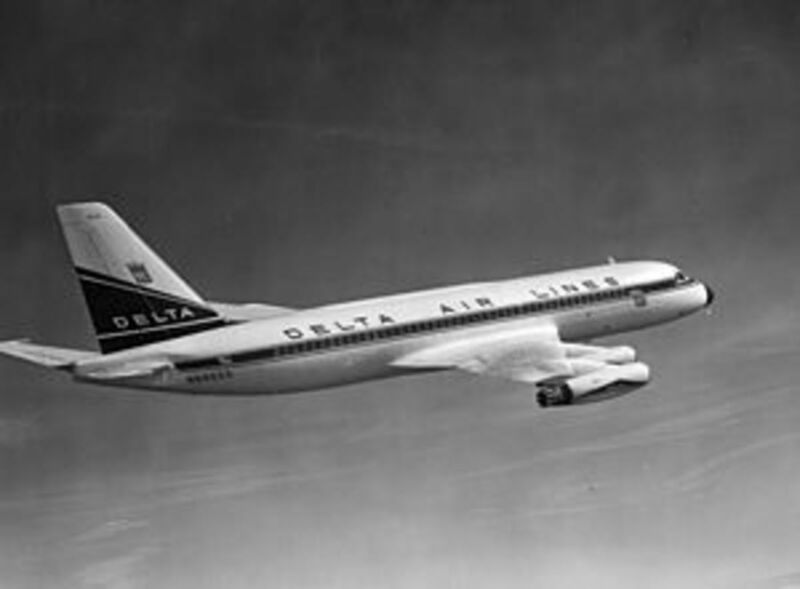 The production run lasted only for three years between 1959 and 1962, and Delta and TWG were few of the big buyers of the aircraft. That notwithstanding, the Convair’s negatives in terms of performance, cost, and expectations from the industry led to it being modified as 990 and later General Dynamics leaving the aviation industry due to non-acceptance of both models by the industry. 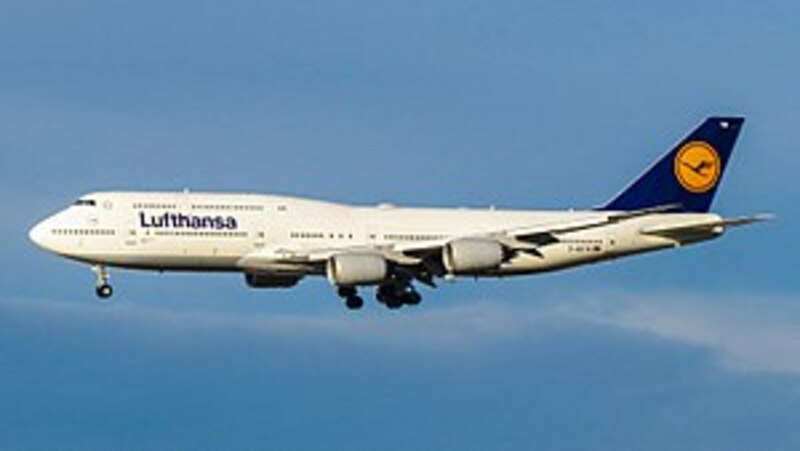 The Boeing 747 – 8I was one of the largest versions of the 747 aircraft and incidentally the fastest too. 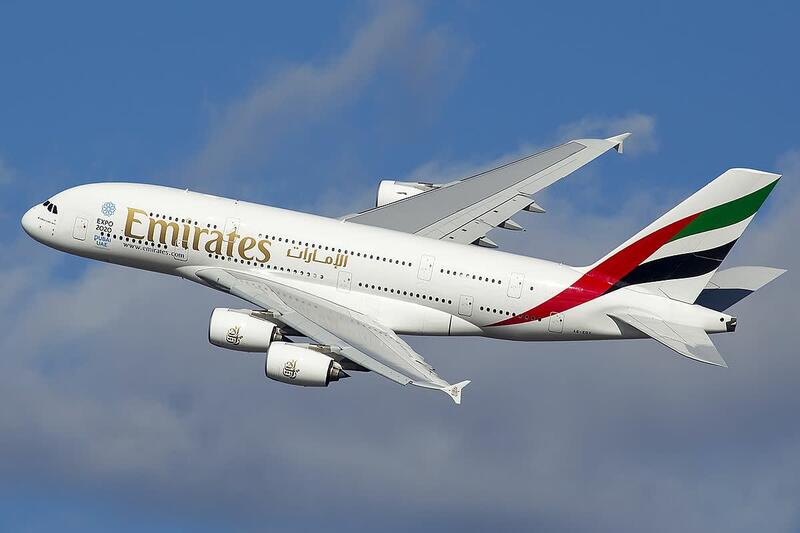 The aircraft is also the longest in the world pipping the A340-600, the erstwhile longest aircraft. The production of the aircraft commenced in 2008 and still continues. 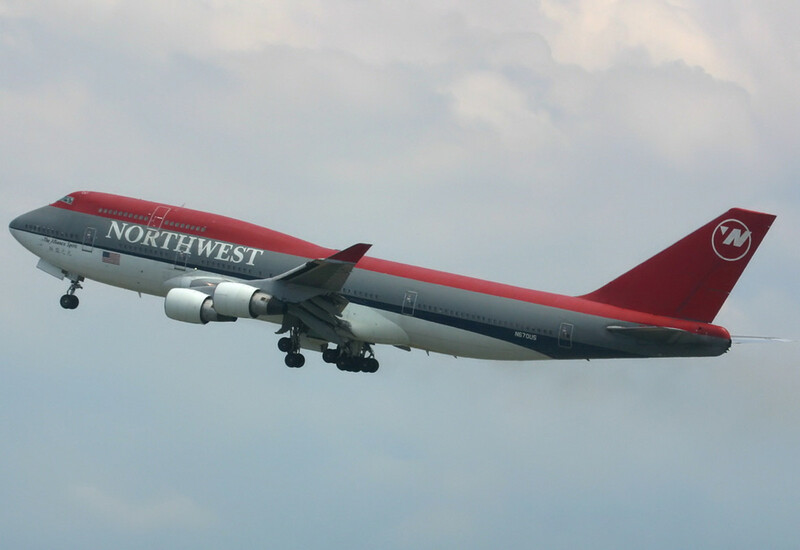 It basically succeeds the Boeing 747-400. The first of the 8I was handed over to Lufthansa in 2012 and followed up by handing over orders to many other leading airlines across the globe. 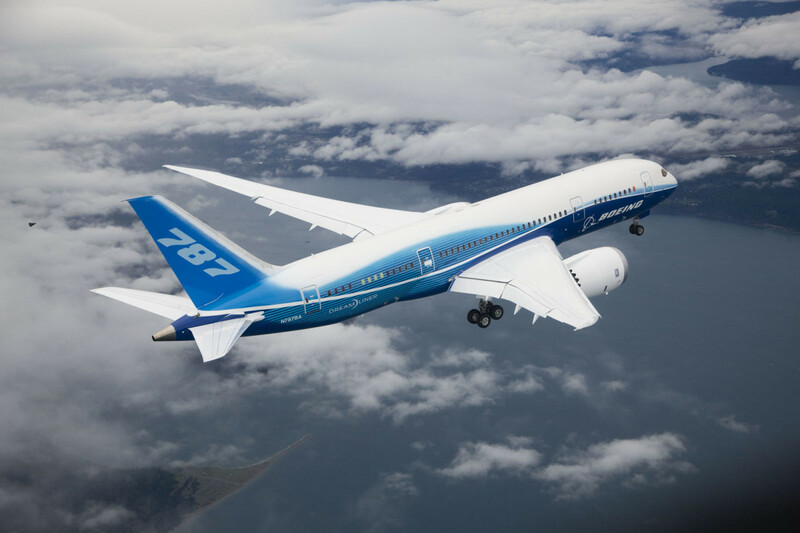 Since we touched on the Boeing 787, it is worthwhile to mention a record that the 787 claims as recent as January 2018. 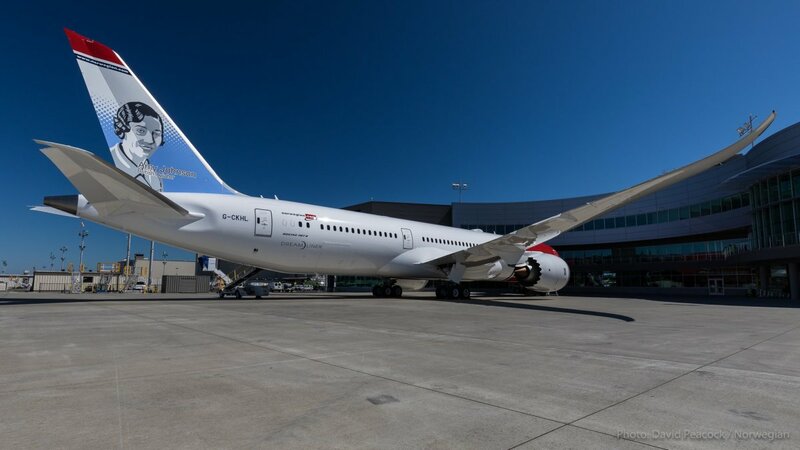 A Boeing 787 Dreamliner flying for a Norwegian company broke the record for the fastest New York to London flight for any subsonic aircraft. In fact, in breaking the record, the Boeing, interestingly, touched a top speed of Mach 1.15. How on earth did a subsonic aircraft go supersonic? But it did. The top speed measured was 776 mph, albeit for a brief period. Now about the record - the 787 completed the flight between the two cities in 5 hours and 13 minutes, breaking the previous record set just a day before. That's what happens when a subsonic aircraft goes supersonic!! Just for the record, the fastest flight time between the two destinations still belongs to the Concorde which did it in 2 hours and 53 minutes. These aircraft are top notch in not only speed but in terms of luxury too. While in the current century not much of options are available in the super-sonic flight segment, there are talks that the Concorde may be revived. Boom is already entering testing phase and if either one of them or better still, both Concorde and Boom happens, then cheers to us. The super-sonic era is returning!! The list has been updated. Thanks for pointing out! Shouldn't the Boom come after the Concorde as per the speed details you have given?